Tamano is located by the Seto Inland Sea. The climate is mild and the natural landscape is superb. This area was once an island off coast called “Kibino-Anami” formed with sediment from the Takahashi, Asahi and Yoshii Rivers. The land was reclaimed in Edo era(ca. 1830). Tamano has one of the major trade ports in Japan, Uno Port. Main industry in Tamano is shipbuilding. 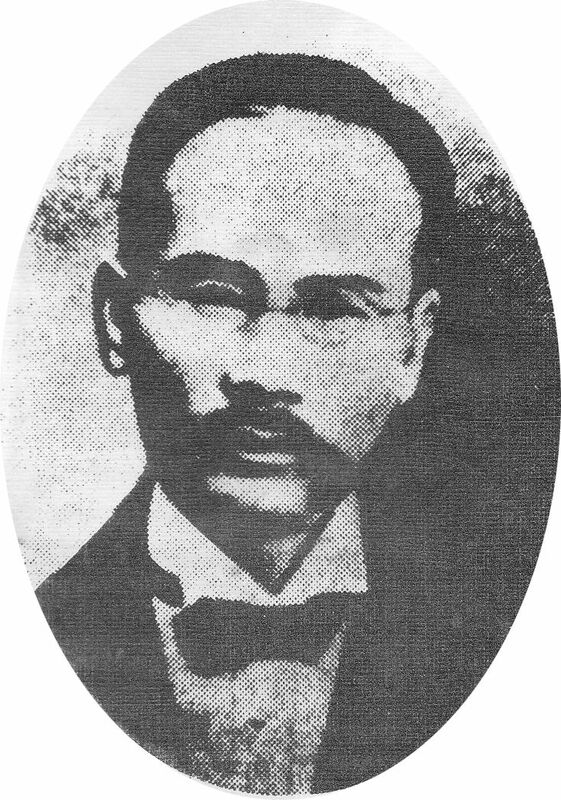 Higaki Nosuke, the governor of Okayama Prefecture had an idea to open the port in 1898, then worked on the planning in 1906. He said, “We need Uno Port as a sea gateway for Okayama Prefecture”. Modern Uno Port was opened in 1909 which was designated as the first trading port in Okayama Prefecture in 1930. Since then the port has been contributing to the development of Tamano City. You will find a bronze statue of Mr. Higaki in the Uno Port Park. The major industries of this village were salt making and fishing. built Osaka Castle, a great deal of stone was carried from Uno Port. It opened as the first trading port in Okayama in 1930 and was designated as one of the important ports in the country in 1951. Now, it has been refurbished as a major port for passenger boats.